All Orenco Landing homes currently listed for sale in Hillsboro as of 04/19/2019 are shown below. You can change the search criteria at any time by pressing the 'Change Search' button below. "Orenco Station by Pahlisch Homes. 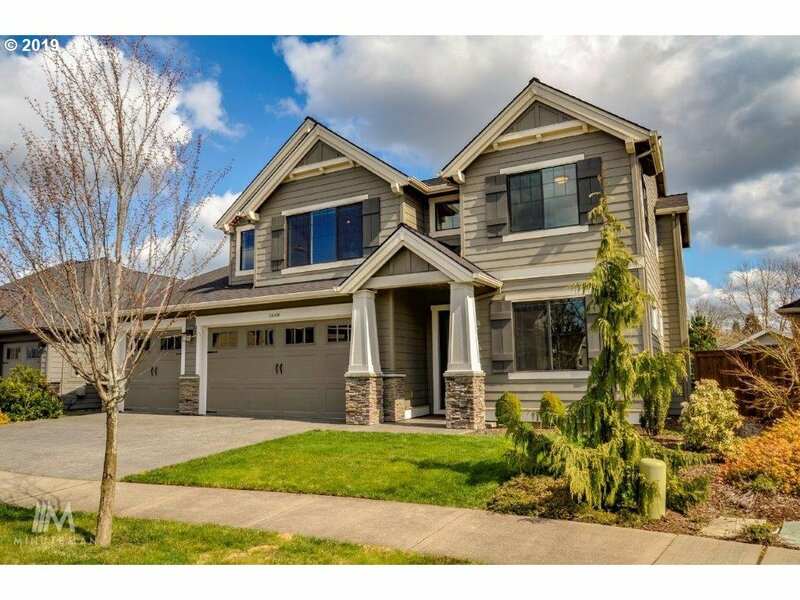 Beautiful, newer construction home just steps away from New Seasons located in the heart of Orenco Station. Open floor plan, office on the main with full bathroom next door. Upstairs bonus and laundry rooms. Front & back Sprinklers, covered patio with gas line. Family & Patio wired for speakers, all rooms wired for internet & cable. A/C, 4 car garage w/ epoxy floor. Frig, W&D, Gas BBQ all included."